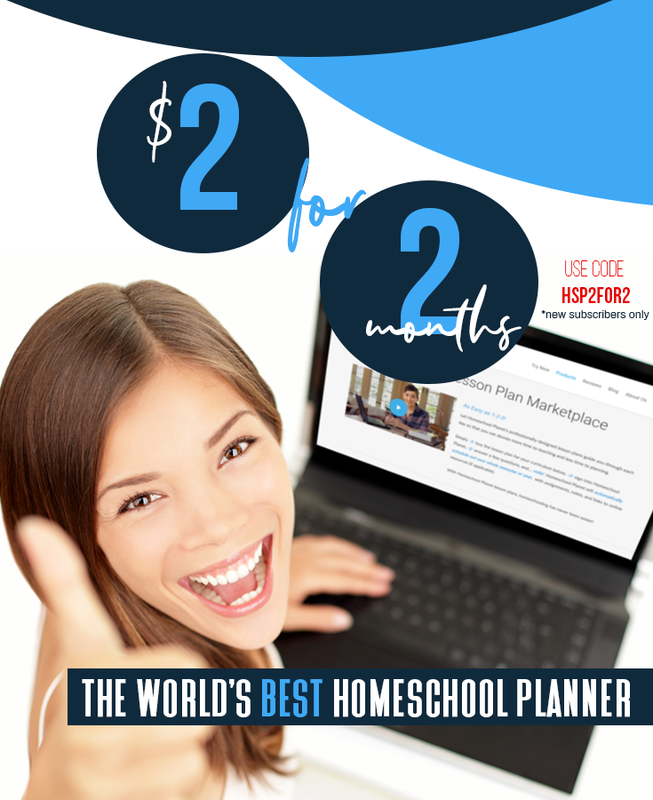 HelpMe2Teach is a professional looking subscription site aimed at teachers and homeschoolers that provides links to over 2000 free and moderately priced resources. The claim: Yes, you can teach your child for free using these resources and never buy a single textbook. Sounds promising, but does the site live up to its promises? Let's start with the dollars and cents (always a real issue for me and any resource I am considering). You can purchase a trial 3-day subscription for $4.95, 1-month for $9.95, 3-months for $15.95, or 1-year for $29.95. This could be a real bargain if site lives up to its claims! If you want start a fundraiser to earn money for your homeschooling group, you can earn $15 for every full-year subscription you sell. Now, what do you get for your dollars and cents? First of all, make no mistake, HelpMe2Teach is NOT a search engine, it is a searchable list of educational sites. There is also a Table of Contents((TOC) which lists 23 different topics, from "Academic Benchmarks and Standards" to "Language Arts" and all the other main subjects to "Specialty Topics," which includes driver's ed and virtual fieldtrips. Many of these main topics are further divided into sub topics, for instance "Science" is divided into various different earth science, life science and physical science topics. Click on a topic and you will be given a numbered list of sites to check out. Some topics will have only a few sites and others will have a few dozen sites. It works fine in my chosen browser, Mozilla Firefox (also works great in Explorer). It's easy to find what you are looking for. Most site listings have a paragraph description from the site itself to give you an idea of what to expect. Quick personal response to emails. I contacted Elaine Taylor at HelpMe2Teach with some questions about the site, and received a response within a few hours. The owner of the site does NOT receive compensation from sites HelpMe2Teach links to. All compensation comes from subscriptions. Newly added sites are marked with a "New" icon. Ordinarily this would be a plus, but Elaine tells me that the icon stays there for about 6 months. She is trying to get the site programmed so that the "New" icon will automatically removed after a month. A few of the links are out-of-date or dead. Elaine says that the site has an automatic check that runs at midnight everyday and notifies her of any dead links, but some sites still slip through the cracks between her manual checks. Along those same lines, one site was described as being completely free, but it is not free any longer (Elaine has since fixed this). Understandable with content on the internet constantly changing, just something to be aware of. The resources can at times be repetitious. For example, if you go to "Physical Science" you will find 34 sites listed, 10 of which are about or related to "bubbles." If you go to "Ancient History" you will find 35 sites, 11 of which are links to the domain www.mrdonn.org, and 6 of which are links to the domain www.historyforkids.org...of course, they are both excellent sites! Most of these sites are already bookmarked in my browser (although I can't find them because I have so many bookmarks)...good resources, but nothing a google hound can't find...given enough time, that is. No sites of a religious nature are listed. This is a matter of policy, born out of not wishing to give offense to anyone. Now, the big question: Is it worth the cost of the subscription? It really depends on what you are looking for. 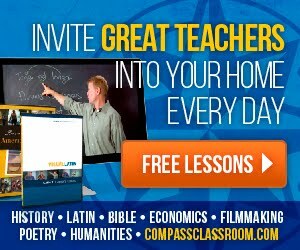 This is a great site for someone looking for good supplemental resources for their homeschool that are easily contained in one place: you can access your account from any computer, you don't have to organize a bunch of bookmarks because it is already done for you, and you can look forward to new resources becoming available. Your subscription also comes with a quarterly newsletter containing further teaching resources and unit study suggestions---the fall newsletter is on the Autumnal Equinox, hurricanes and tornadoes, plenty of material for a great unit! This is also a good site for someone who likes to use internet resources but does not enjoy (or have the time for) hunting and pecking for them through the internet labyrinth. Personally, I rather enjoy finding my own resources...it can be fun, but it can also be frustrating, I know. I would not, however, say this is a complete curriculum source. The resources listed here are very piecemeal and it would take a lot of planning to fit everything together and make sure you are not leaving any gaps (and I think there would be gaps). 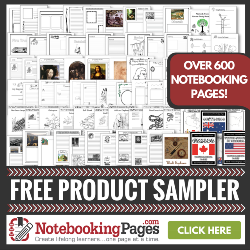 For instance, the elementary math resources consist mainly of worksheet generators and games. While these are good for supplementing a math program, they do little to help you actually teach the underlying concepts. In that same vein, the science resources cover various topics, but you need to find a way to tie them all together into a cohesive whole. This is a shame, because there are free and complete math and science curriculums available on the internet that would be great additions to HelpMe2Teach. For more information or to subscribe, please see the HelpMe2Teach website. For more reviews of this product, please see the TOS Homschool Crew. Awesome review! You touched on some points I haven't seen in the previous reviews - things like the affiliate program and the link information. Good for you contacting Elaine with your questions. Great review! 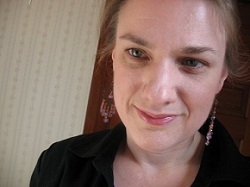 :) Angie F.
My apologies to Elaine, I was incorrect in calling it an affiliate program (note I've changed the review), it is meant to be a fundraiser program. You can read more info on this program on HelpMe2Teach's homepage.